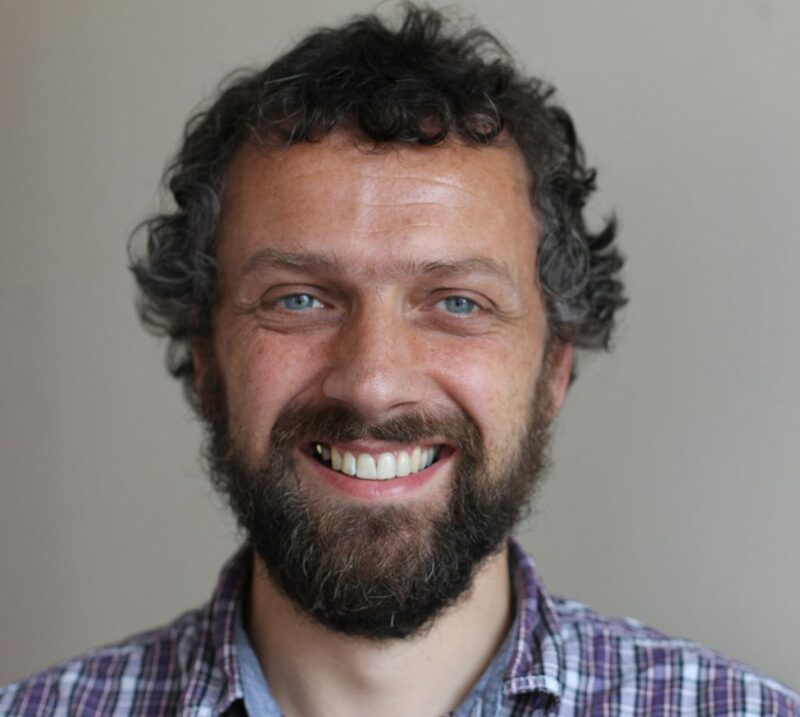 Tim is responsible for managing Refugee Action’s initiatives to increase access to justice for asylum-seekers and tackle the poverty and homelessness experienced by refugees and asylum-seekers. This means fundraising for and managing a range of support services in the North West, West Yorkshire, West Midlands and London, as well as providing capacity-building and good practice support for other smaller, regional refugee support groups. Tim has worked with refugees, asylum-seekers and migrants ever since getting involved in the Kosovan Humanitarian Evacuation Programme in 1999 on a range of programmes, including asylum advice, legal services, integration support, resettlement programmes, training courses, capacity-building support, well-being activities and English language classes.